Stream and Giveaway on Twitch! Next up - two premieres this week on Steam! 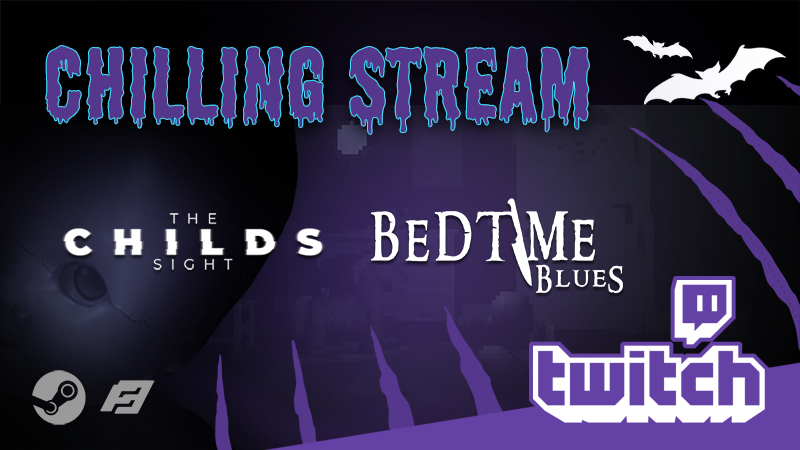 Join BluNectarine on our Official Twitch Stream and watch her struggle in 'Bedtime Blues' and 'The Childs Sight'! We will be giving away game keys so don't miss it! 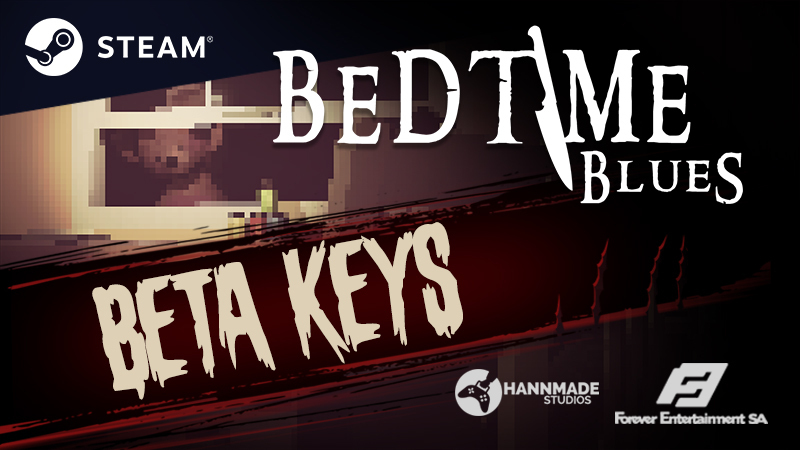 Bedtime Blues - beta keys availible now! Check this out, we are looking for BETA TESTERS and reviewers for the upcoming game Bedtime Blues!